Our community, your way! Discover the world at your doorstep at Sheppard East Village. 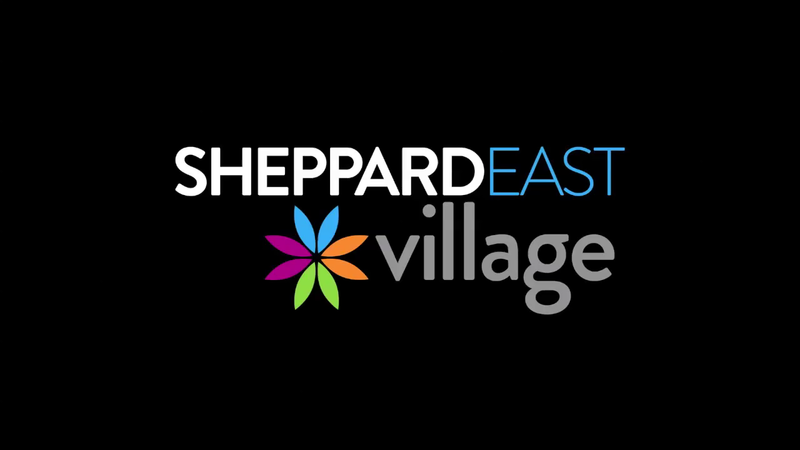 Over 500 businesses and professional offices make up the Sheppard East Village community, located on Sheppard Avenue East between Midland and Markham Road. Come enjoy our many benefits. The automotive experts working in Sheppard East Village are passionate about vehicles, and dedicated to helping you find the right car, the best tires, or the coolest detailing ideas – at a price range that suits your lifestyle. You don’t have to drive downtown to find the best Indian or Chinese food in Toronto. Sheppard East Village is home to a truly global menu of delicacies and delights, from comforting Indian and Pakistani curries, to eclectic Filipino specialties, to hand-made Chinese dumplings. After your meal, wander through one of our indoor malls at Midland, Glen Watford, or Brimley. Or stop by one of Sheppard East Village’s many specialty retailers to find quality products for your home, your loved ones, and your life. And find health, legal, and banking professionals, right at your doorstep. All the major financial institutions have branches in Sheppard East Village, and our community of reputable health, dental, therapeutic and legal professionals are here to take care of you and your family. We’re easy to get to, whether you’re traveling on foot, by car, or bus. We’re close to the 401 and the Don Valley Parkway/404, and accessible through multiple TTC routes including frequent buses on Midland, Brimley, McCowan, Markham, and Sheppard Avenue East. Stop by! Let us share our world with you!